If you attend a high school in Chester or Montgomery county and enjoy art, then enter in the Imprint Competition at The Wharton Esherick Museum. This fun competition has a deadline for entry and submission of April 18th, 2015 and there will be monetary prizes. Works should be matted (if possible) and must be titled. Acceptable prints must be woodcut, linoleum cut, or soft cut. Be sure that your print will be available for the entire exhibition from June 29th to August 31st. All works will be judged without the knowing of the artist’s name or school. Museum staff, professional artists, and art teachers will then select 12 to 15 of the entries to be put on display for the summer exhibit. The Best in Show, 2nd Place, and 3rd Place contestants will receive $200, $150, and $100 – respectively. 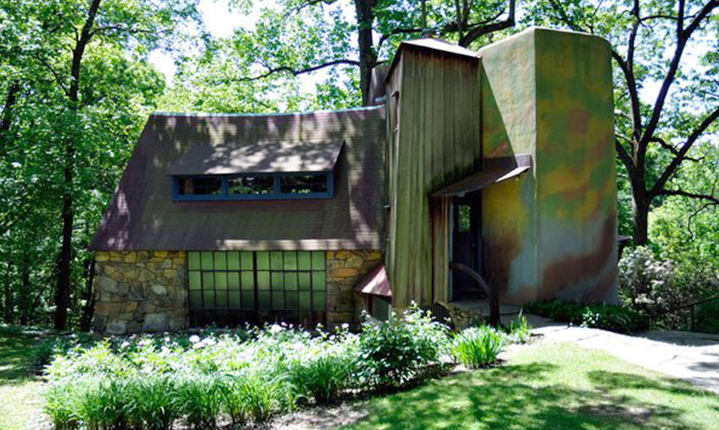 If you don’t consider yourself an artist, but do appreciate the arts, then consider scheduling a day to come visit The Wharton Esherick Museum. This stunning location was the home of Wharton Esherick – a man credited with linking arts and crafts with furniture making. He constructed the home himself and there is an amazing story behind both the structure and his life. Click here to learn more about the Imprint Competition, and click here to read more about Esherick and the building itself.